Paycent is a global mobile dual ewallet that can be funded by digital assets (e.g. Bitcoin, Ether, Litecoin) with high liquidity and fiat currencies within the same mobile application. Paycent launched in Singapore in August 2017. Now they are on the verge of completing all partnerships in the Philippines and will launch soon with full capabilities. Paycent users from Singapore can send money to the Philippines and the recipient can receive the money at Cebuana Lhuillier branches. The app is available on Google Play and the App Store and now has over 40,000 downloads. It will soon be followed by Indonesia, Hong Kong, Malaysia, Pakistan, Nepal, Bangladesh, India and the United Arab Emirates (UAE) starting Q4 of 2017. 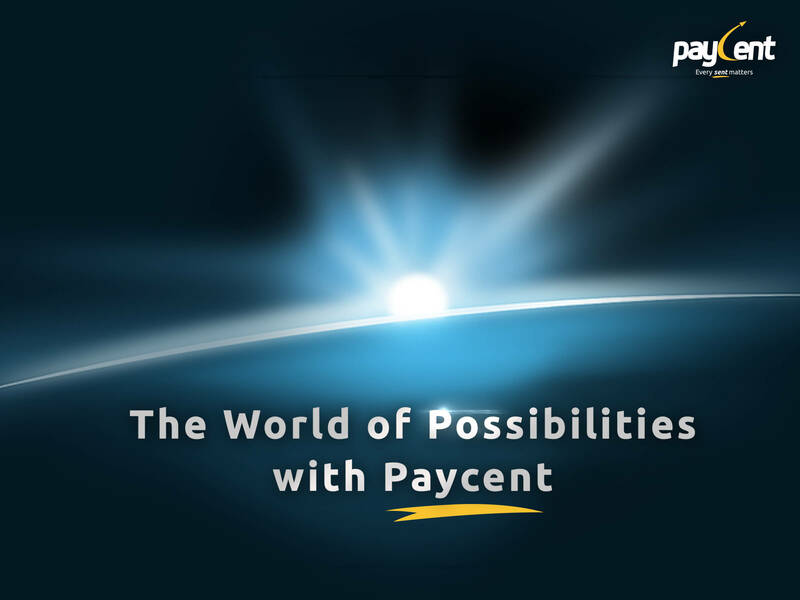 Paycent aims to bridge the gap between digital asset and fiat. It is a multi-asset wallet which allows its users to have global access to 36 million points of acceptance online and offline in close to 200 countries. It is decentralized, secure and is a trusted storage for assets. Paycent enables user to exchange between fiat currencies and digital assets seamlessly. Aside from these developments, Paycent is currently coordinating with two banks in the Philippines to merge as one micro lending platform to serve the unbanked, the un-connected, the un-carded and those in need. Paycent aims to offer micro lending using blockchain so people can now enjoy hassle-free loans through this innovation. The Paycent whitepaper is available with more details.